I don’t know how it has been with other call members around the country but I know about corpers in enugu state, enugu North to be precise  . We have been waiting for our allawee o,especially the 2016 batch B stream I corpers (we know what corpers call allawee right? The stipend paid to corpers at the end of the month). As the month of January came to an end, we started to see plenty funny pictures and posts because we didn’t receive the allawee alert lol. 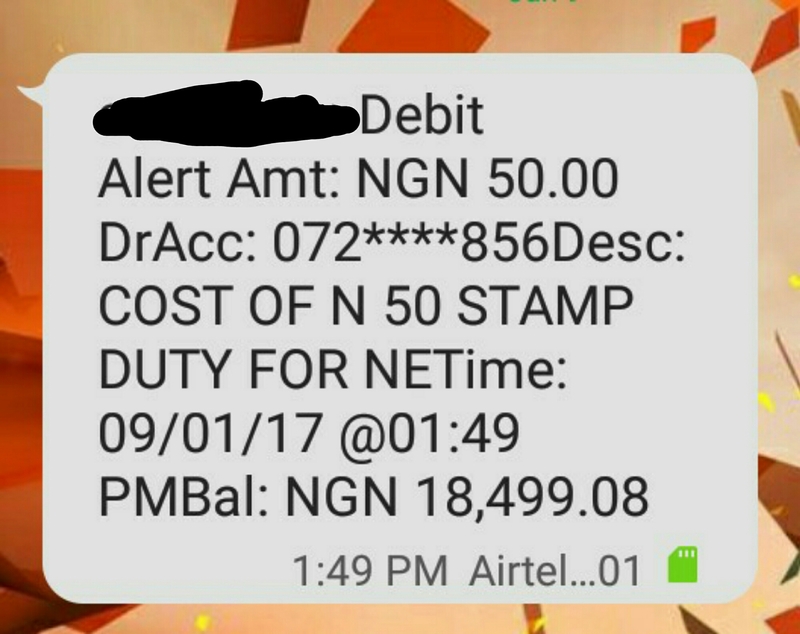 We still haven’t gotten the alert o, but one of us decided to check his account balance yesterday. 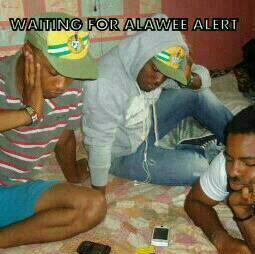 Lo and behold, allawee don enter! (don’t come and tell me we have to share the money cos I’m pained). Sharp sharp, I checked my balance with my bank’s mobile app to discover that I was credited with N19,800 BUT my total credit balance was 18,580 or there about. Where did my 1k plus go to? On top all the things I have to pay for, the bank thinks they can just remove over 1k without explanation, for what? I checked my transaction log, I saw all the transactions on that account and all the ruthless cuttings the bank has been doing but this particular missing money is unaccounted for. I could not even smile at least for the 18k, the bank has to explain this. So off I matched for CDS this morning and also hoped to do my pay rolling for February ( anticipate gist on CDS and pay rolling. A different drama entirely). When I was done at the local government, I went to the bank. The guy there sounded really enthusiastic about attending to me at first until he heard my issue (haha that look on his face). He could not even make eye contact again. He said it was an error due to the fact that they initially had to collect N1300 from corpers until they changed their minds (and they didn’t change their minds because they love us, corpers kept on trooping into the bank to complain and threaten) and that they would refund it before the end of the week. 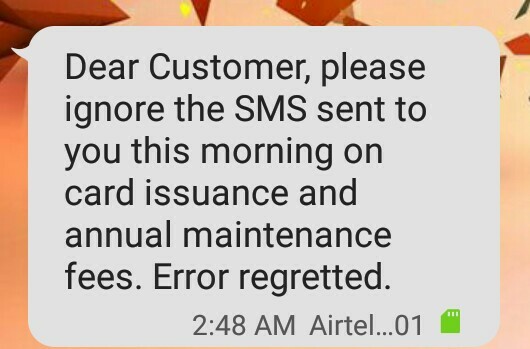 I asked why I didn’t get a message to say they debited my account or why my mobile application that shows every single transaction on that account was not reflecting it, the money just disappeared into thin air. He said “eh, it will not show here, you can only see it on your atm. Your atm will show you your ledger balance ( I had to look this one up on Google to be sure) and your actual balance. The money is still in your account o, it is just hanging but it will reflect back by the end of the week”. It better does because if by Friday it is not rectified, I will be sitting in that bank again. Only this time, I will be before the manager threatening to sue. Yes! Because of N1300. So back to the gist, this is the first time I am hearing that my mobile banking application will not show me what I actually have, but my atm will, does that even make sense? I need bankers or people knowledgeable in stuff like this to explain this to me. This is how they have been deducting monies from our accounts and because nobody says anything they rob us with our eyes wide open. And someone will be telling me “leave them now, how much is the money that you want to make trouble about”. Oooooh! I am the corper around here, trying to survive on N19,800. They are the bankers earning AT LEAST (notice the emphasis because I know it is definitely more) over 3 times what I make. Why can’t they leave my small money alone? Do you know how much they make when they collect this amount from every corper? This is not fair.And because they know Nigerian are willing to let anything go or just grumble without actions they keep exploiting us. 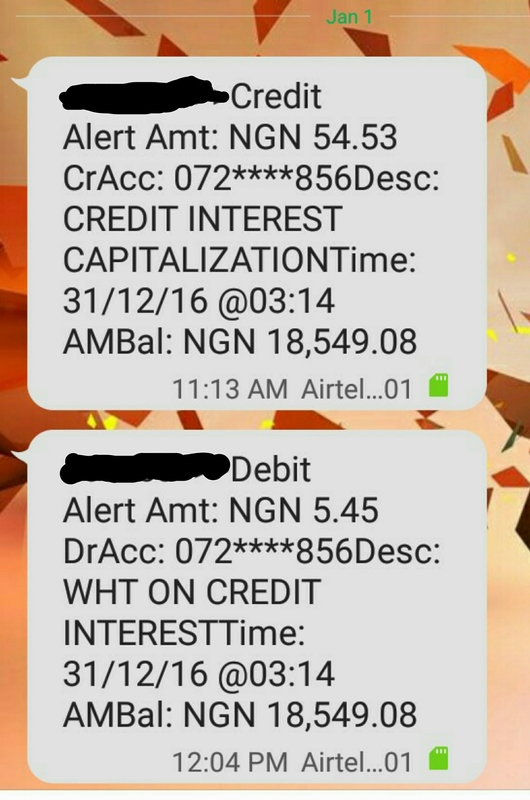 First of all it was N1,300 for atm cards (I didn’t even get a notification for this, I just noticed part of my money was gone so I checked my transaction log and found the explanation there), then ‘wht on credit interest'( I don’t even know what this is) after trying to make me feel good with the interest credit, not knowing more was to come. Then admin fee for December (and I actually think this amount is outrageous for admin fee for a month! 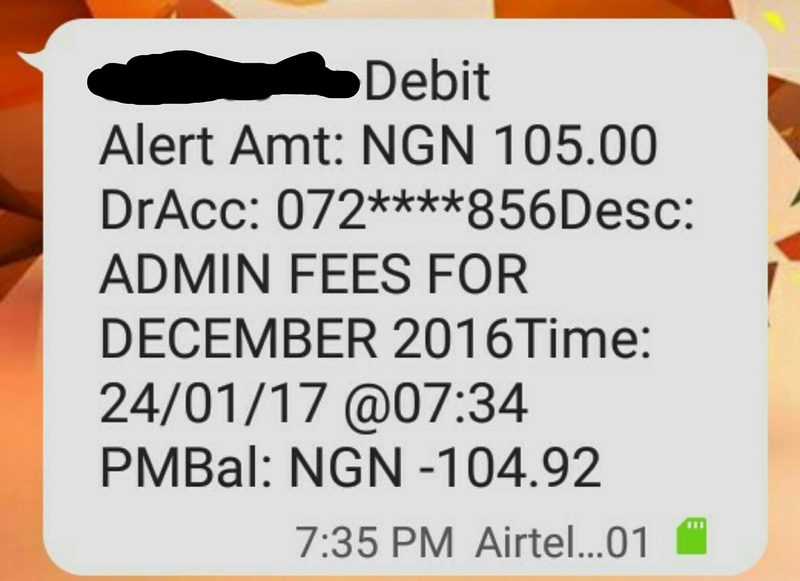 So I will pay this amount again for January? They should kuku tell us they don’t want to give us money at all). and apparently still deducted. I’m waiting for the end of this week, I know the money is small but please I need it back. And stop the exploitation.